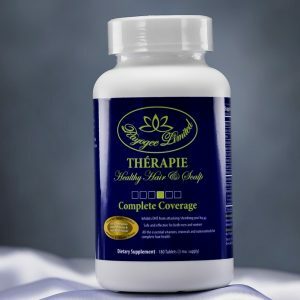 Thérapie Therapeutic Conditioner- A conditioner made just to give your hair and scalp all the essential vitamins and minerals it needs to grow with fullness and shine. 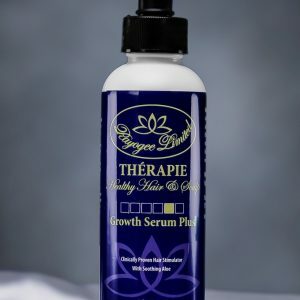 This conditioner was created with 25 vitamins, minerals, and amino acids, and provides healthier and fuller hair that shines. 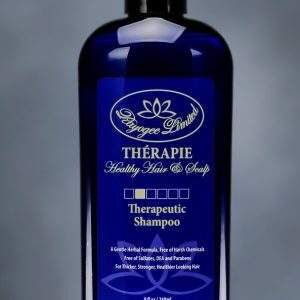 A natural but effective conditioner that will ensure that you get fabulous hair all day while maintaining a healthy scalp. 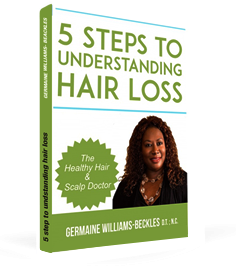 No need to resort to unhealthy hair treatments to achieve your dream hair. 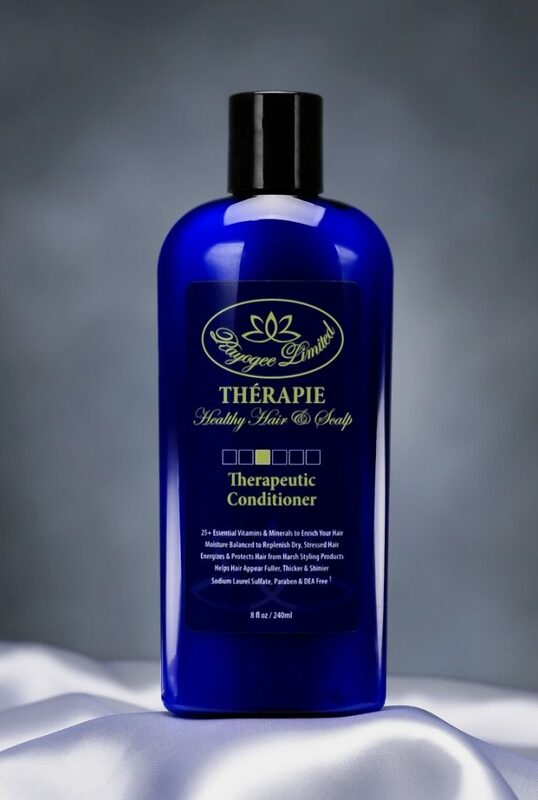 Therapie Therapeutic conditioner is the safest way to get that bouncy beautiful hair.